Working on Windows Server 2008 in a RemoteDesktoption (remote desktop inside remote desktop inside remote desktop), It’s a challenge to point the mouse curser to the exact lower left pixel to open the start menu. Good News, Just open Powershell, and past this one-liner to simply open the start menu without changing anything or creating any files on the server. P.S. : Of course you can also create a VBS script to do same. but in my case, this wasn’t preferable. 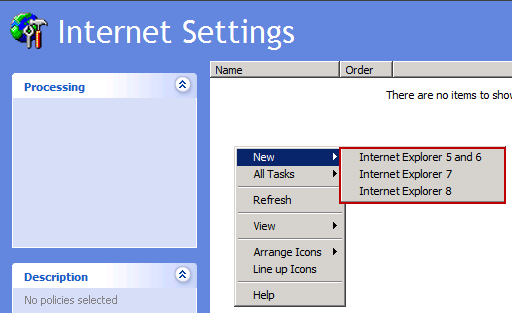 Microsoft have a hotfix for this situation, The hotfix will not add “Internet Explorer 9” to the Menu, But it will make “Internet Explorer 8” option applies also to IE9 (without this hotfix, the options will be filtered out, and will not be applied on iE9 users). Download the hotfix from here, Install on the Windows 2008 R2 domain controller where you configure the group policies, and whenever you need to create a preference for IE9 choose “Internet Explorer 8” from the New menu, and you good to go. 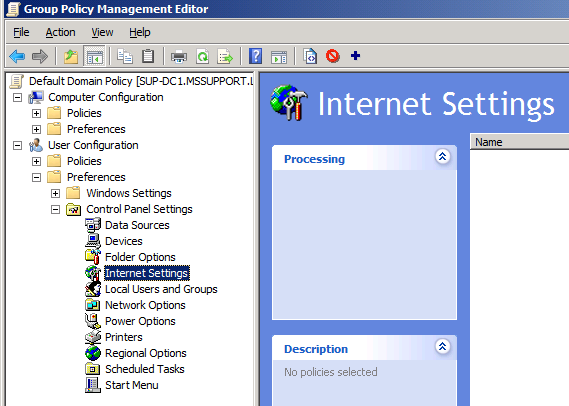 Internet Explorer Group Policy Preferences do not apply to Internet Explorer 9 in a Windows Server 2008 R2 domain environment. 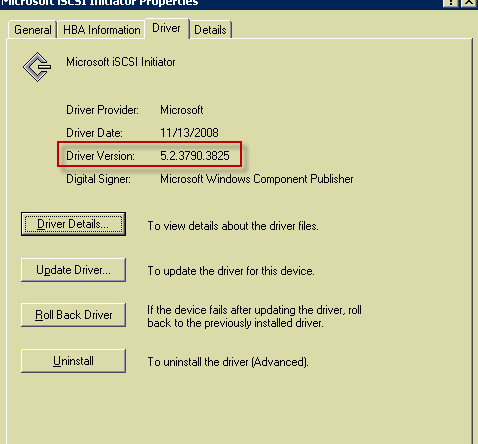 Some settings in Group Policy Preferences for Internet Explorer do not deploy correctly to computers that are running Windows Server 2008, Windows Vista, Windows 7 or Windows Server 2008 R2. Sometimes, you or one of your team will forget to enable the remote desktop option for a newly installed server/client , and sometimes this server/client will be on a remote location! As per Mitch Tulloch from oreilly.com there’s a workaround. 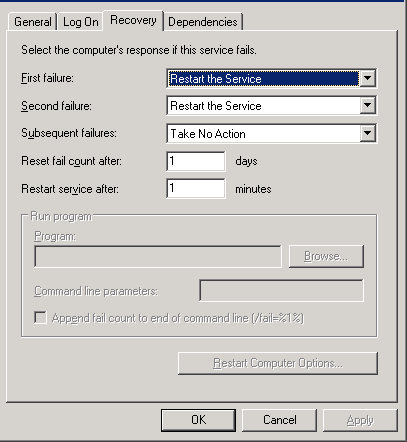 Sit down at your desk and log on to your Windows XP workstation using your administrator credentials and start Registry Editor by Start –> Run –> regedit –> OK. Then select the Connect Network Registry option under the File menu (Figure 2). Figure 2. Connecting to the Registry on a remote machine. This opens the Select Computer search box. Either browse Active Directory to locate the remote server, or type its name in the textbox (Figure 3). Figure 3. 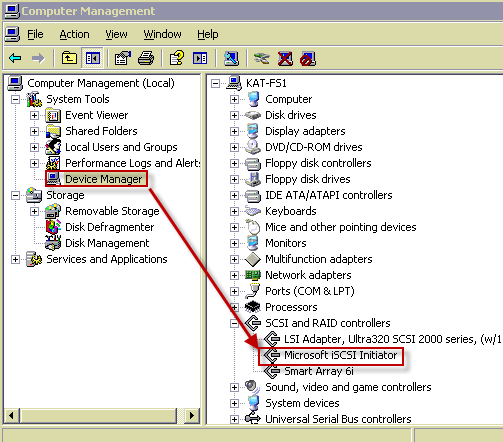 Connecting to the Registry on a remote server named SRV220. Click OK and a node will be displayed in Registry Editor for the remote machine (Figure 4). Figure 4. HKLM and HKU hives on SRV220. Now browse HKLM on SRV to find the following Registry key (Figure 5). Figure 5. Registry key for Terminal Server on remote machine. Under the Terminal Server key, you’ll find a REG_DWORD value named fDenyTSConnection. Double-click on that value to open the Edit DWORD Value box and change the value data from 1 (Remote Desktop disabled) to 0 (Remote Desktop enabled), as in Figure 6 below. Figure 6. Set fDenyTSConnections to 0 to enable Remote Desktop on SRV220. After the remote machine reboots, Remote Desktop should be enabled on it.